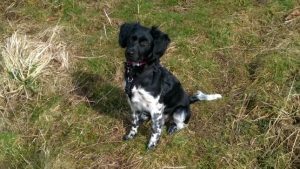 Sue’s training is really enjoyable for both puppy and the owners. 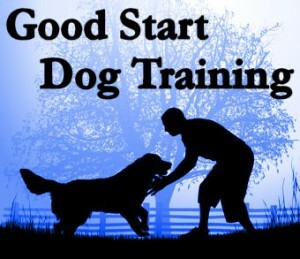 For young puppies this is a great course to learn the basics of training, but also fantastic socialisation. The training is as useful for the owners as it is for the puppy! Sue is really supportive and provides excellent on-line material, as well as many treats for the puppies. Having completed the puppy training we’ve now booked onto the junior course.